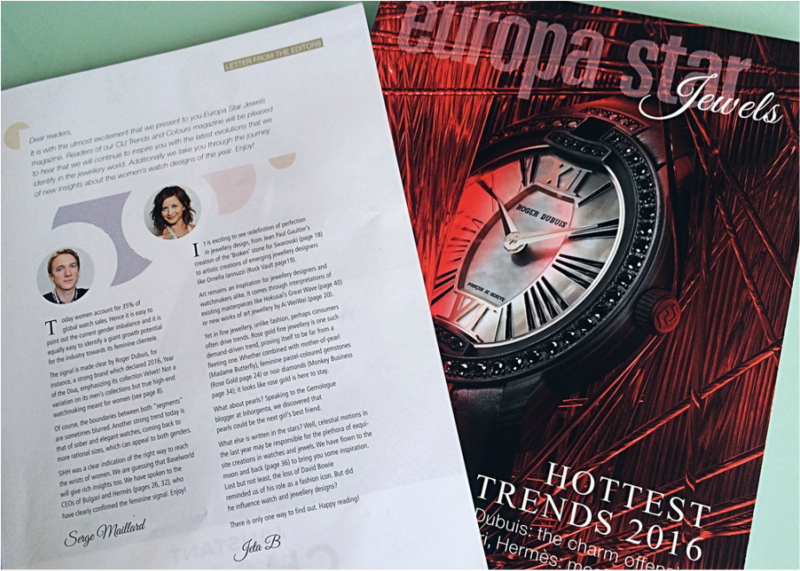 Rebranded the Europa Star ladies watch magazine Jewels. 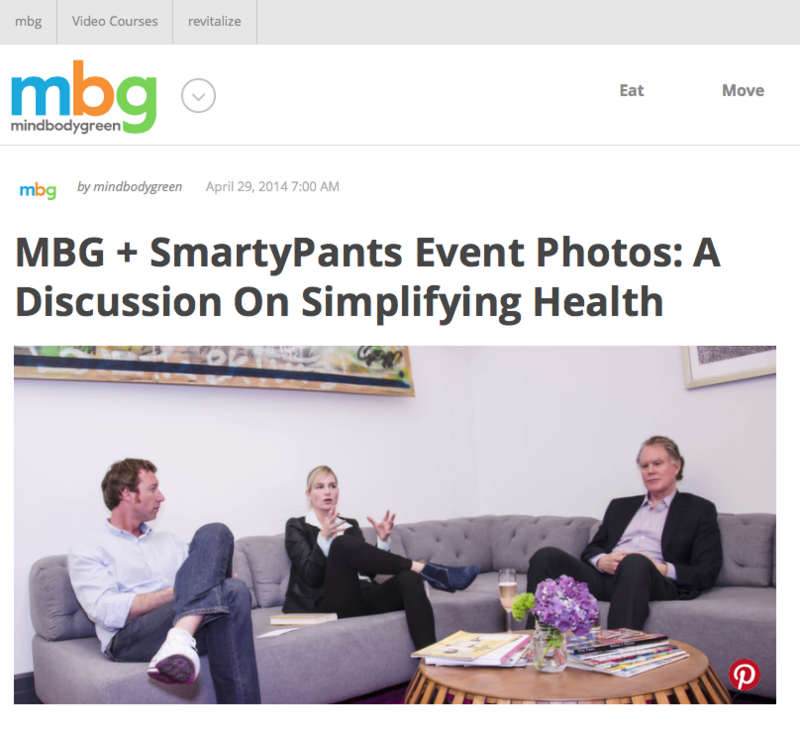 Branding & PR for Brand Embassy - VIP events. Bond themed example below. 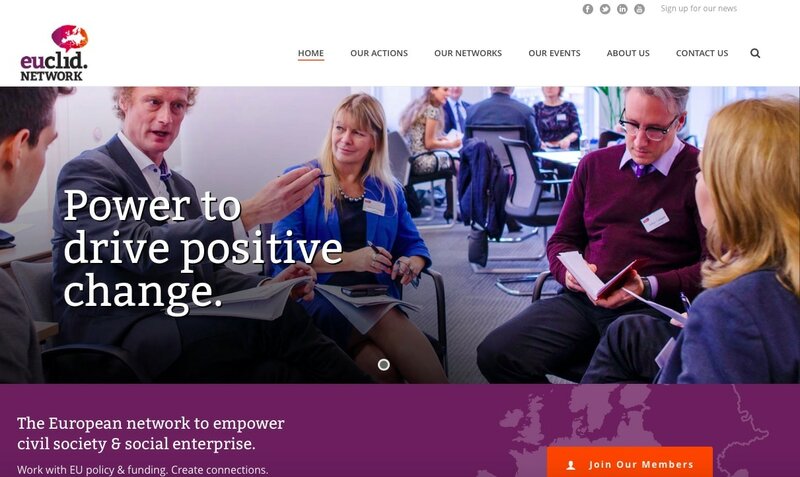 Branding through images for the EUCLID website. 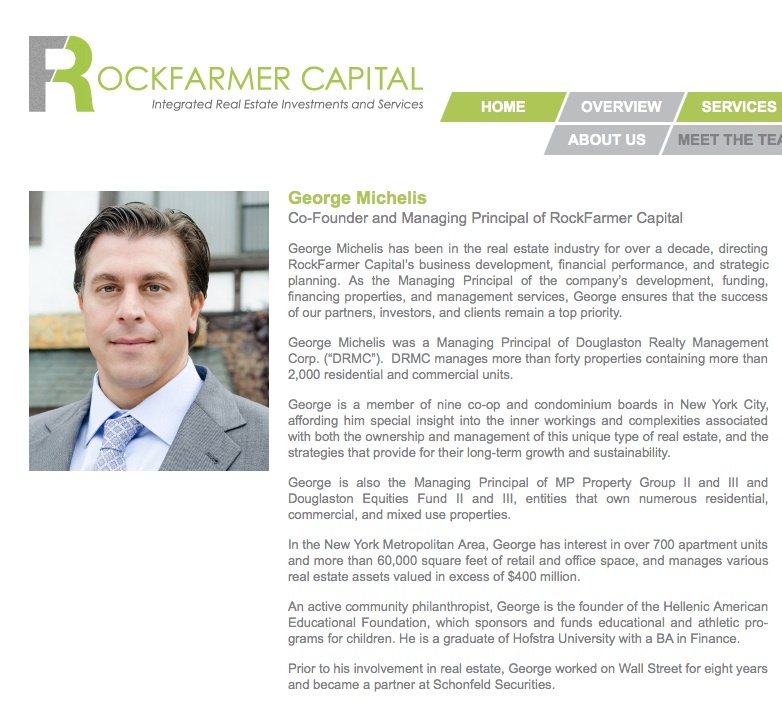 Branded portraits for RockFarmer Capital. 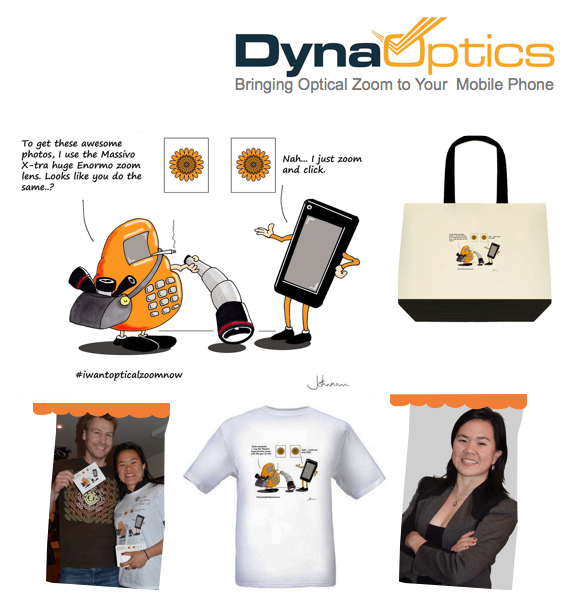 Branding online presence and an event campaign for the San Fran startup DynaOptics. 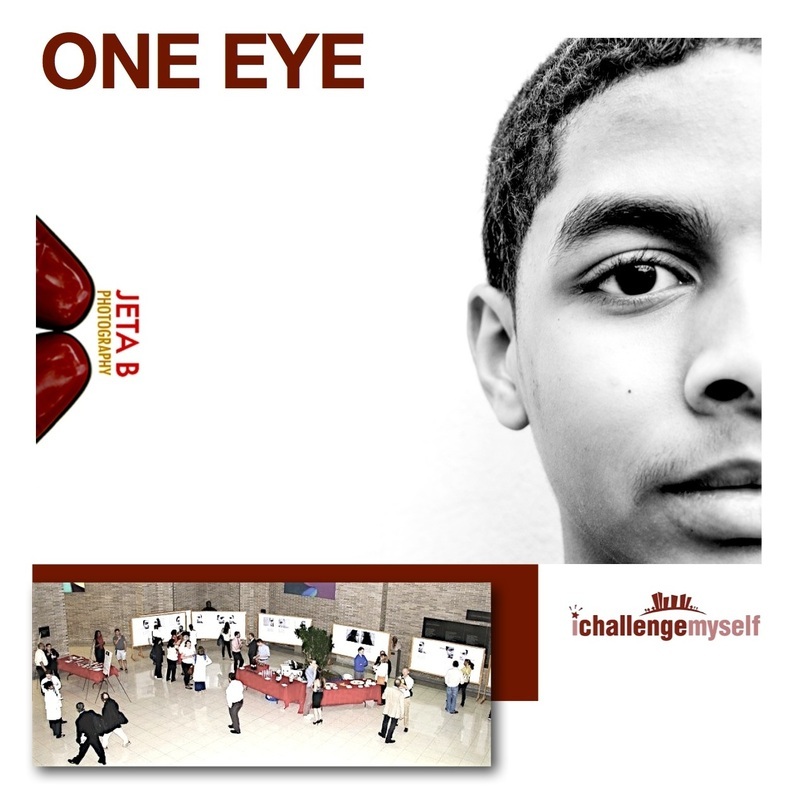 ONE EYE fundraising photo exhibit increasing brand awareness for I Challenge Myself program. Social media branding through stories & live feed projection for the NYC SALT annual gallery show in New York.